We design and develop high quality eCommerce websites that are usable and functional. Engineering a scalable and robust solution is what we deliver in every work that we take. The internet era has provided retailers to sell their products in an entirely new marketplace. 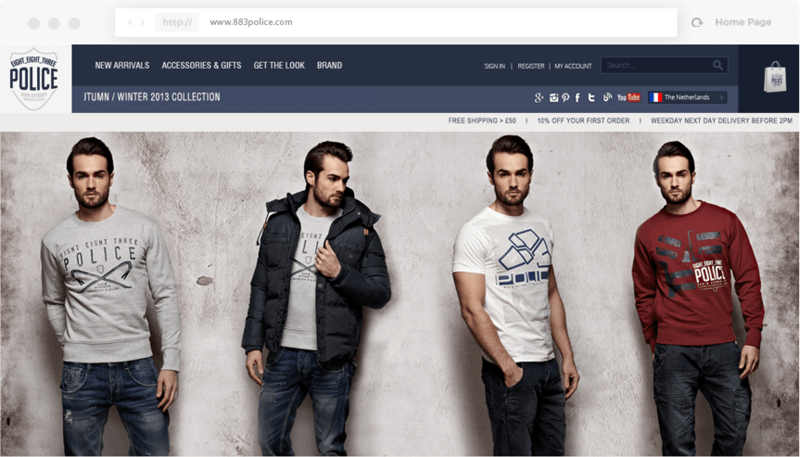 eCommerce is both lucrative and competitive and for retailers to succeed selling online, they require a clean site that offers, functional design and stable technology. We use Magento as the platform of choice for eCommerce Development. However, we have also proved our capabilities in custom eCommerce Development using PHP, Ruby and Java. We understand that every eCommerce store is unique. When implementing an eCommerce solution we take a 360 degree view of the system and perform business analysis on existing information processes. To make an eCommerce store work in the context of your business, we will look at your existing software and provide recommendations and integrations to make your business run as smooth as possible.